What color is in store for 2019? Here's a look at the cool colors of warm terra cottas to moody cool hue. December 19, 2018 by High Desert Frameworks! 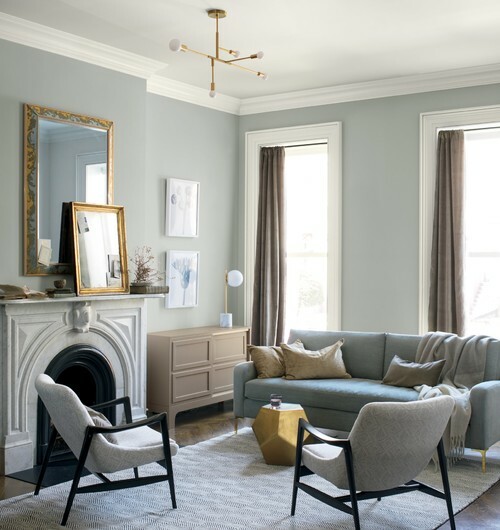 Another great Houzz.com article from Jennifer Ott and the colors of 2019. 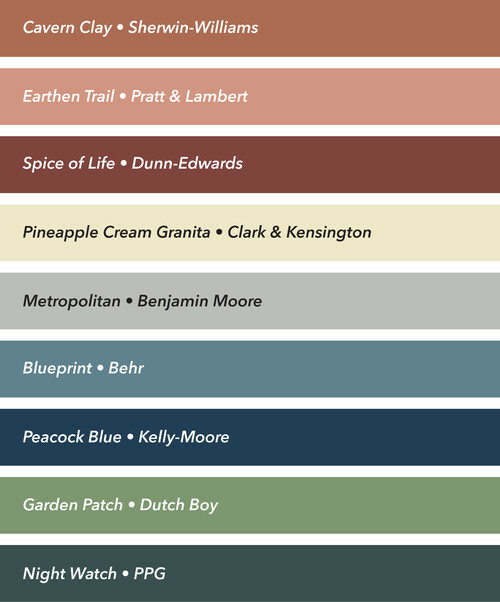 Per Jennifer: This year’s batch of Color of the Year selections for 2019 from the various paint company brands runs the gamut from warm terra cottas to moody cool hues. 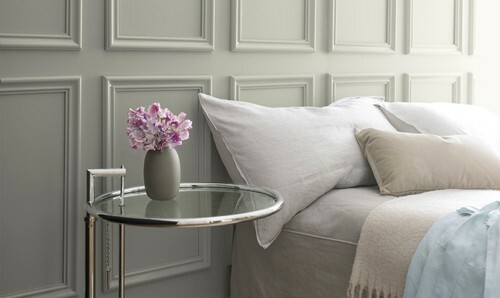 One of our favorites here at High Desert Frameworks is the paint color, Metropolitan From Benjamin Moore which changes depending on the light and other colors in the room. It’s a very adaptable hue, so you can work almost any other color in with it. Works great with framed fine art, posters, and photography. Tells us what you think and then ….